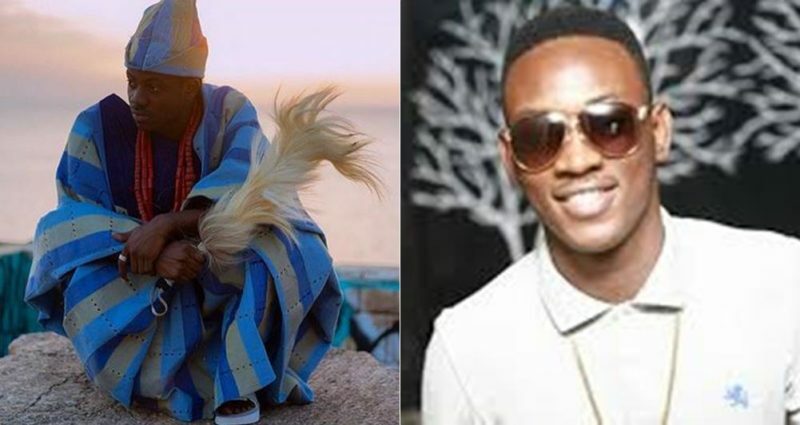 Singer Dammy Krane who was accused of credit card issue this year is attacking other musicians over the time maybe for cheap publicity. He first called Tekno out by calling Tekno by call him ‘duck face’ and now he has shifted to Mavins act, Korede Bello. He has targeted Mavin records act Korede Bello. A fan tweeted at him saying, ‘@dammy_krane You sang #Amin when @koredebello was a teenager, but rt nw, U no fit stand where Korede go stand. Mumu’. And his reply was, ‘Korede is 27 or 28. I sang my first hit at 16years, bought my first Benz that year,I’m 23 years now, I’m still d most talked about this year, take note: in this game, Korede is still my boy’.